About four years ago, I was on the search for an amazing dentist for Akshaya and Udayan. When my dad came across an ad for Dr. Vidya Varathan’s dental clinic, I was excited to check out the clinic especially because Dr. Varathan was a female dentist. I found that when my children were younger, they were less intimidated by a female doctor, possibly due to their softer voices. Anyways, the children’s father booked a few appointments for himself so that I could check out the place for myself and decide if it was a good fit for our children. On my first visit, I was more than satisfied and booked appointments for my children. The reception staff at Dr. Vidya Varathan Dental Care are simply wonderful. They are extremely friendly, greet you with a smile every time, and help you book a time that is most convenient for your family. For instance, I have three children that need to be seen, so I book one time for all three instead of three different times. Instead of booking with one hygienist, we book with three or at least two, so the children can all be seen at the same time. I love that we do not have to wait because waiting with toddlers can be difficult. We are always seen promptly and the kids don’t get bored of waiting for one another to finish so that they could be seen. The receptionist also calls 24 hours prior with a reminder, which any busy mom knows, is super helpful. Dr. Vidya Varathan, the main dentist, is a very knowledgeable, patient, and caring doctor. She thoroughly explains every procedure she is about to perform in a calm manner, answers all questions with details, addresses all concerns and offers suggestions as well. 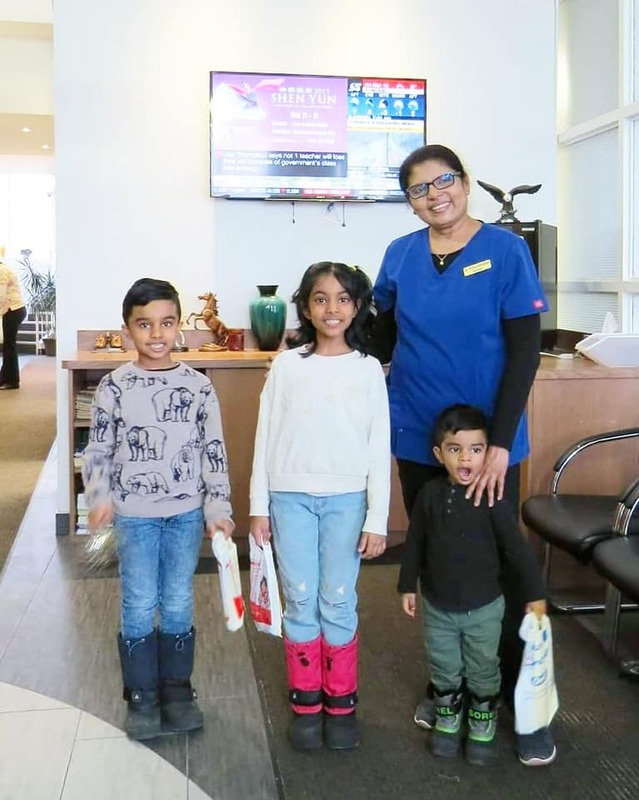 My children took a liking to their dentist the first time they met her because Dr. Varathan is friendly and has the ability make children feel comfortable in her presence. Infact, all the dental hygienists my children have seen thus far at Ensure Dental, are amazing with children. I remember when Udayan was four, he wondered out loud what happened to all the teeth that are pulled out by the dentist. Dr. Varathan overheard my son, came over and pulled him aside and showed him where they kept the teeth until they could properly dispose of them. I was so impressed that Dr. Varathan took the time to satisfy my son’s curiosity. She is just wonderful with children and that is primarily why we have been seeing her for the past four or so years. Another thing I love about the dental clinic are their kid-friendly rooms. Firstly, their rooms are spacious, extremely clean, and bright, but they also have plush animals decorating the shelves which help little ones feel less anxious. 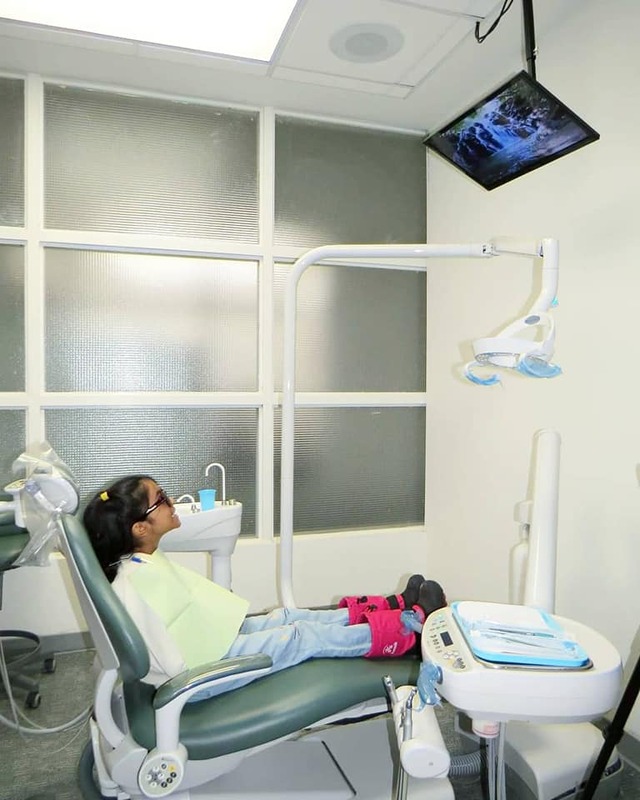 The children get to wear cool sunglasses to protect their eyes from the light that is used, and they also get to watch their favourite television show on a little screen situated above the dental chair, while they are getting their teeth cleaned. The hygienists walk the children through what they are about to do and praise them every so often encouraging cooperation. 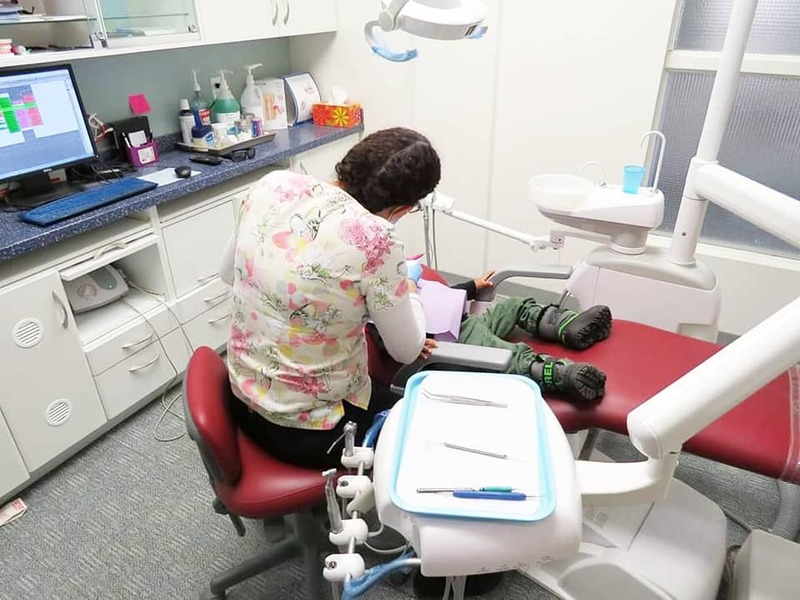 The hygienists do more than just their job – they take the time to interact with the children, asking them questions and carrying out conversations throughout the procedure when possible. My three children love going to the see the dentist because their experiences have always been a positive one. The children also leave every visit with a little care kit which includes a fun toothbrush, dental floss, and tooth paste, as well as a trinket of their choosing. 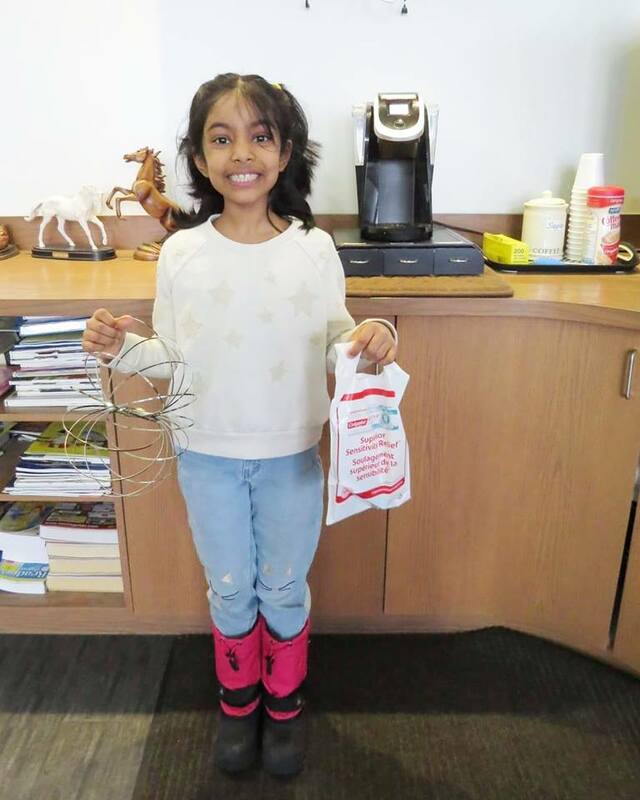 Dr. Varathan and her team definitely put in the extra effort to make sure their littlest patients have the best experience possible. I feel that it is easy to find a dentist for an adult, but finding a wonderful clinic for children can prove to be a challenge. 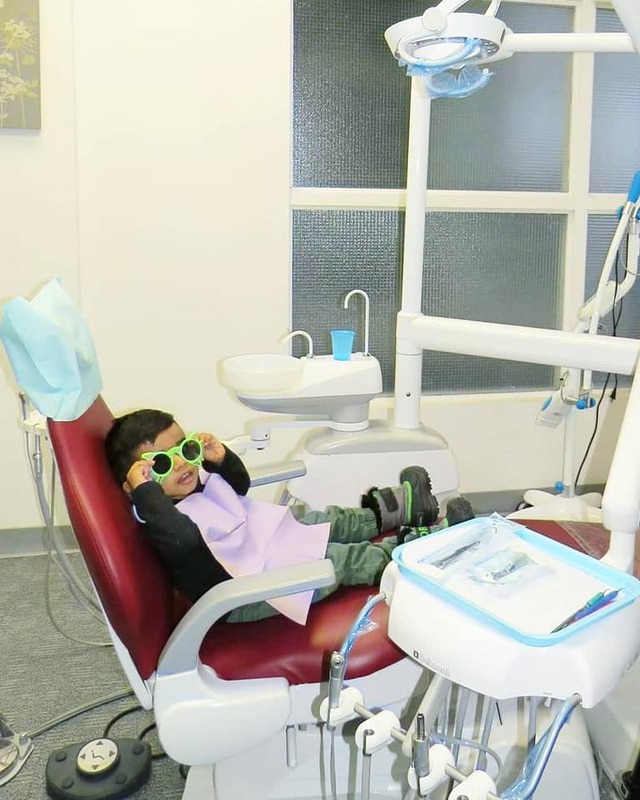 We all know oral health is extremely important but we also want our children to be comfortable in their setting. 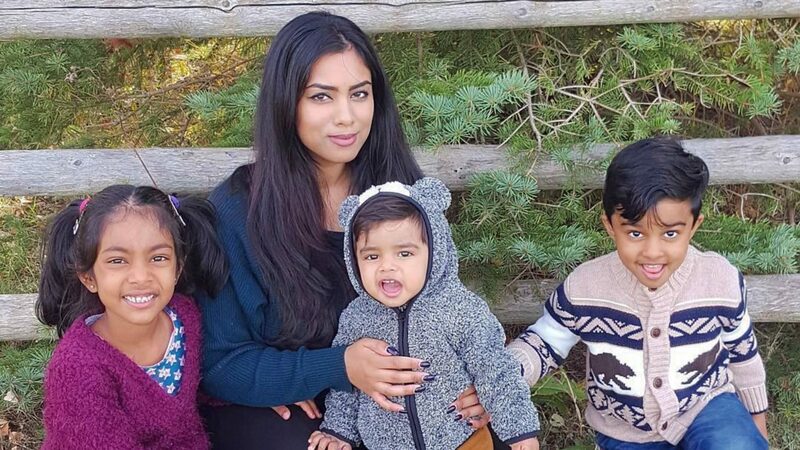 For those of you looking for exceptional dental care for your children and families in the GTA and Markham region, I highly recommend Dr. Vidya Varathan’s dental clinic – you will not be disappointed with their level of care and expertise as they cater to the youngest of children. To learn more about Ensure Dental and the services that they offer, to access their helpful blog, and/or book your appointment, click here.